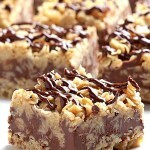 Need a quick and easy dessert that will feed a crowd? 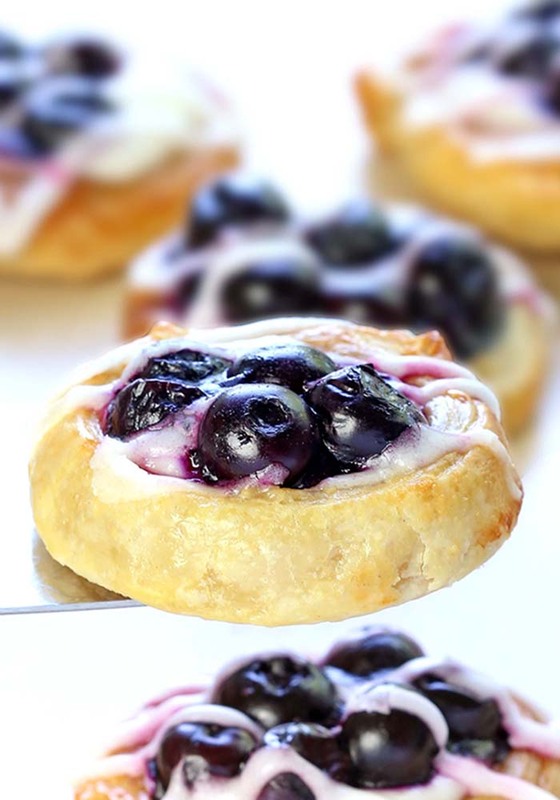 This blueberry cream cheese danish with crescent roll dough is perfect! 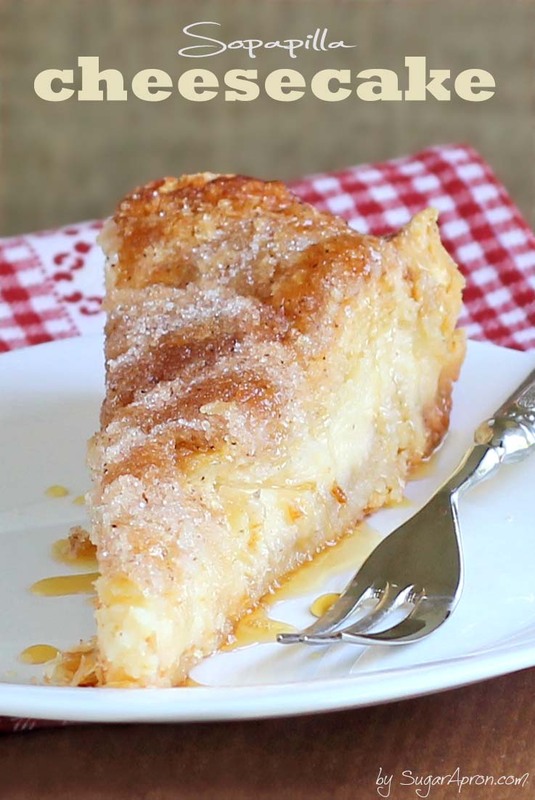 Are you ready for an easy breakfast recipe now? 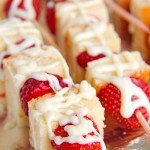 Who can resist flaky crescent rolls combined with a sweet cream cheese and strawberry filling? 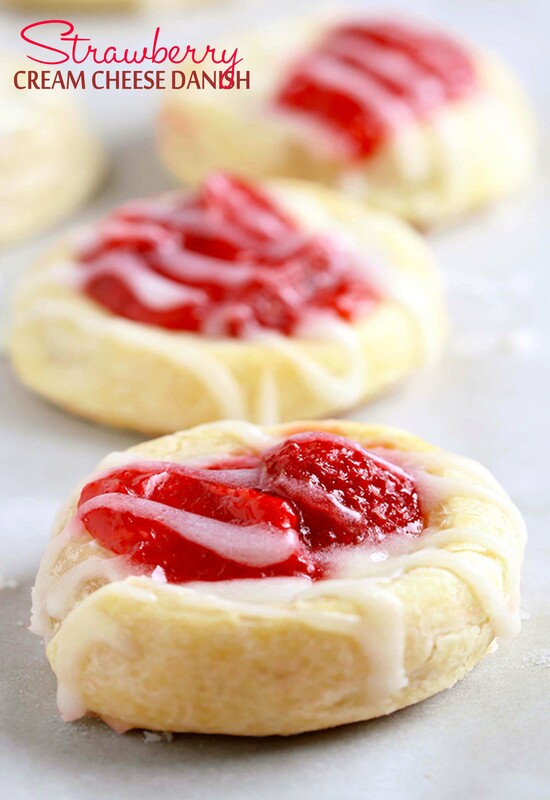 These Strawberry Cream Cheese Danish are so addictive! 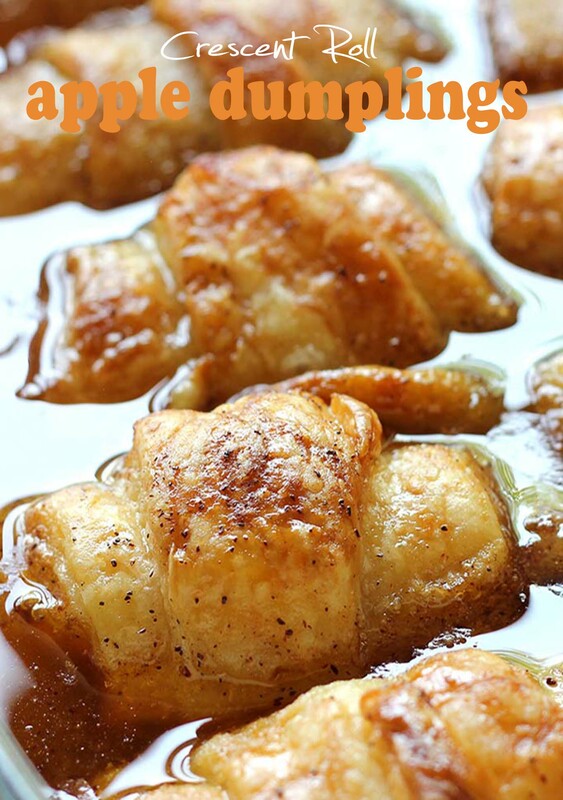 If you’ve read this blog long enough, then you already know that crescent rolls and I are friends. Good friends. 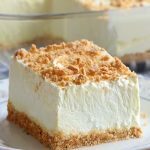 Sopapilla Cheesecake Dessert? Check. Easy? Check. So freakin’ good they’ll blow your mind? Check. 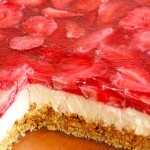 My philosophy recently – quick, easy and with a lot of flavor. 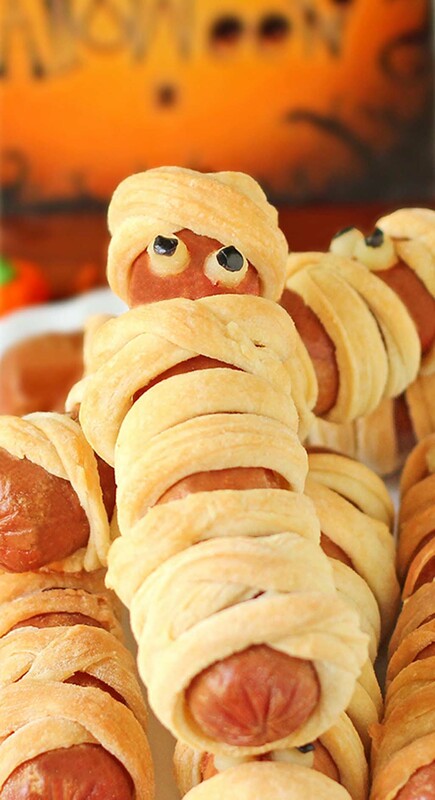 Crescent Roll Mummy Hot Dogs – Aren’t they scary sweet? My job as a kindergarten teacher requires constant animation of children and creativity when it comes to celebrations.